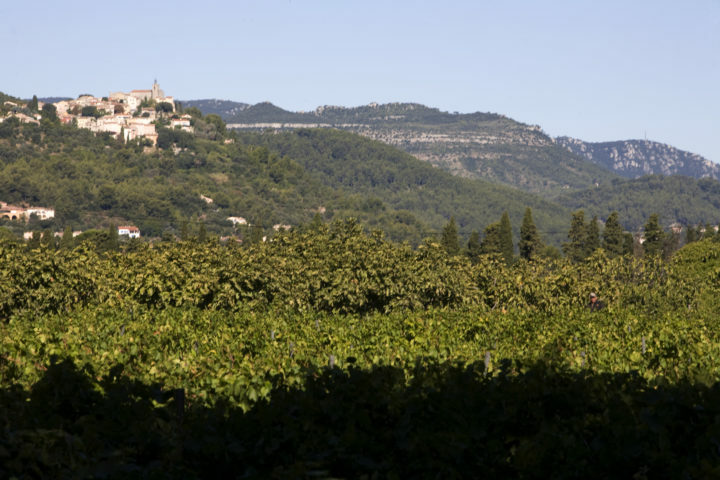 Discovering a wine means the possibility of understanding where it comes from, immersing yourself in the terroir that gave it its character, as well as meeting the people who created it. 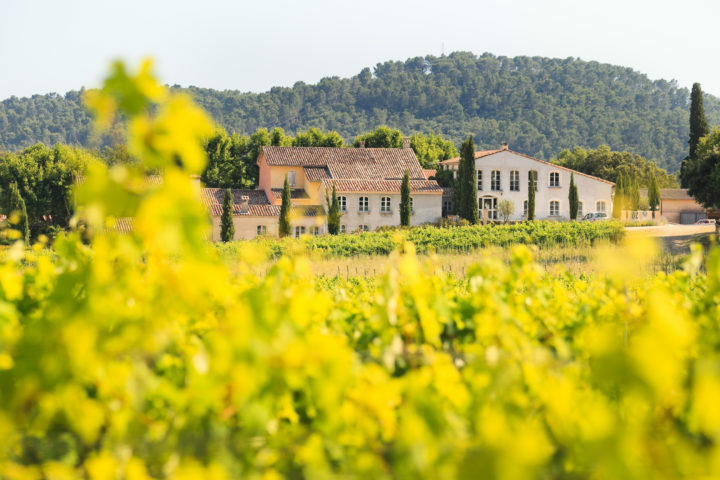 Provence is home to some of the most beautiful vineyard landscapes in the world. 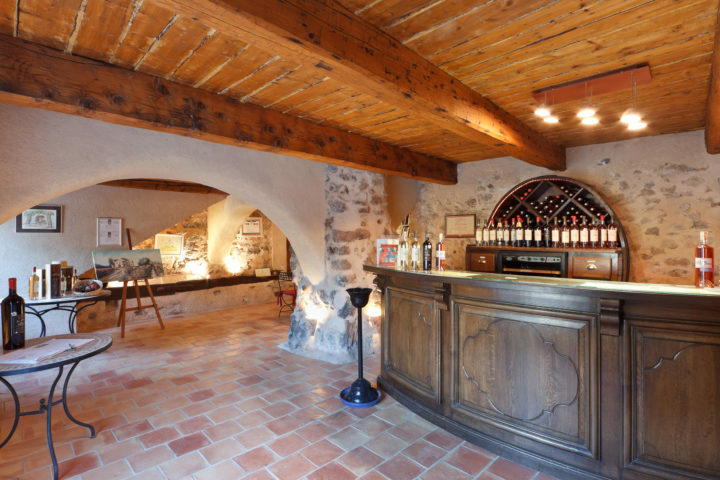 Wine is part of its history and its culture, in which hospitality also plays a major role. 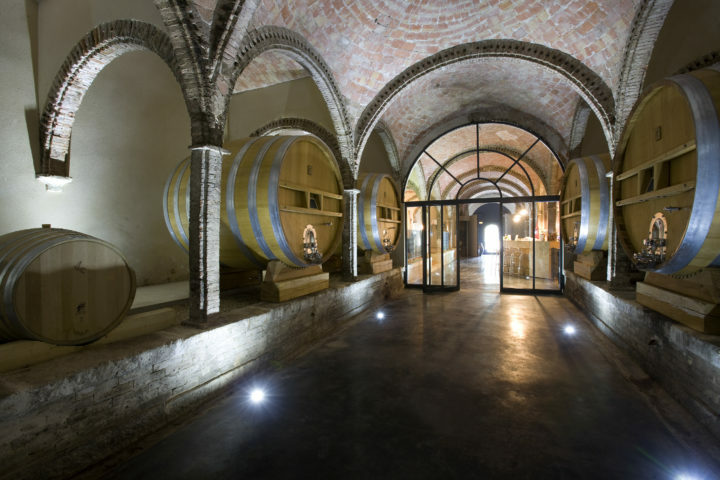 Oenotourism is much more than just wine tourism. 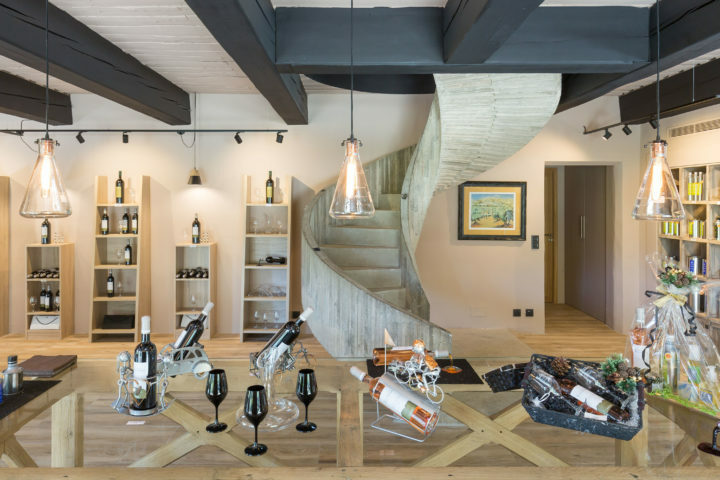 For wine-lovers and newcomers alike, oenotourism is a way of life: it blends the pleasures of the eyes, the palate, personal encounters and well-being. 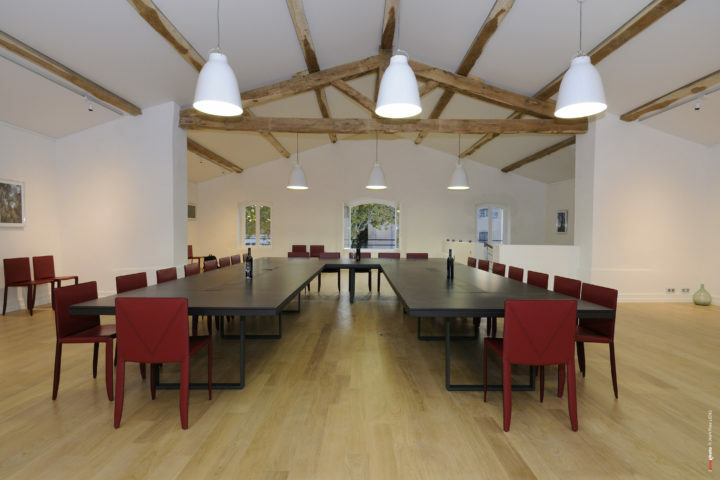 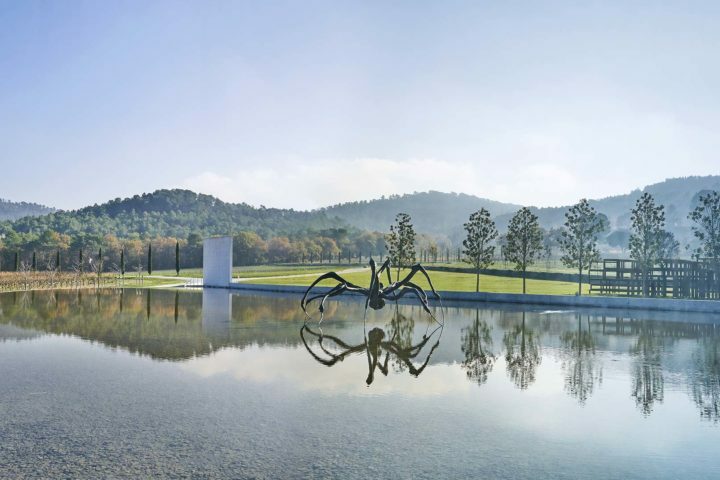 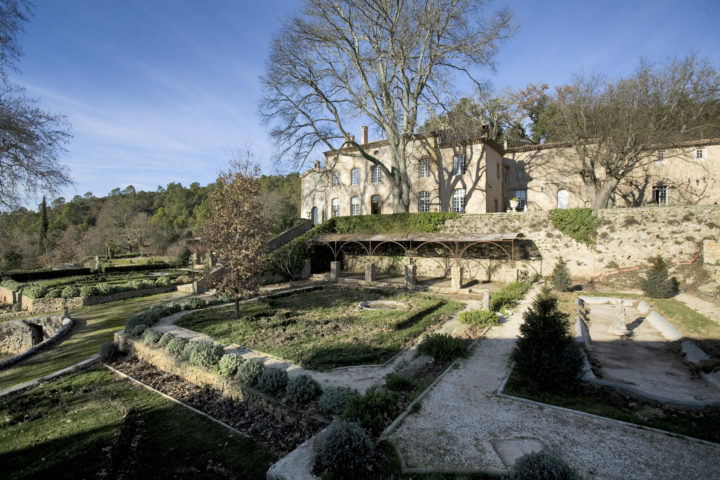 Guided tastings, walks through the vines, cellar and wine storehouse tours, gastronomic restaurants, accommodation in the middle of vineyards, art exhibitions, spas, yoga, films and concerts amidst the grapevines, and more: the options afforded by oenotourism in Provence are multiple and varied. 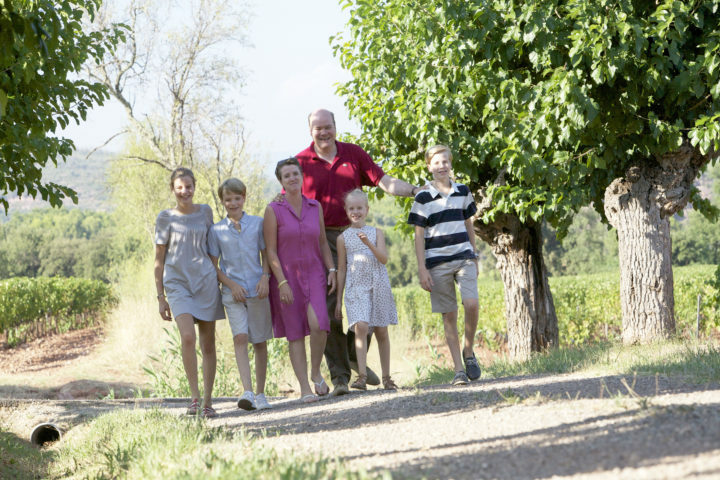 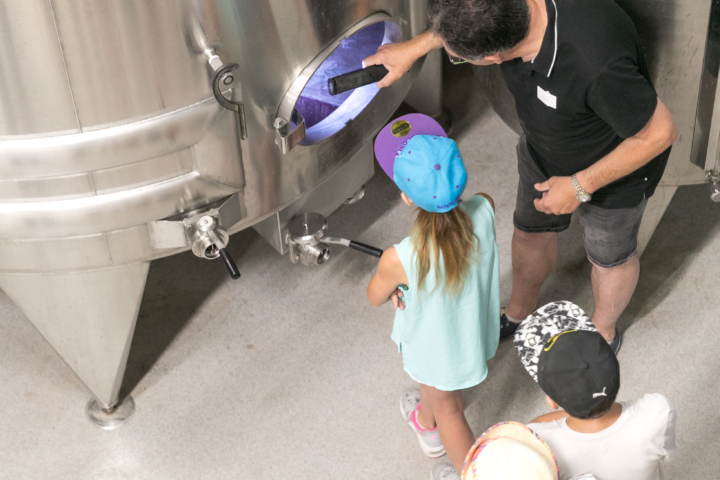 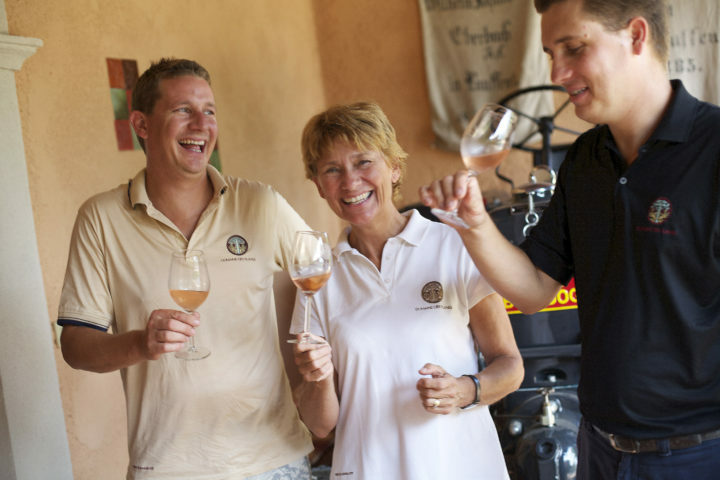 The wine-makers are bursting with original ideas and initiatives to encourage personal encounters and share their passion. 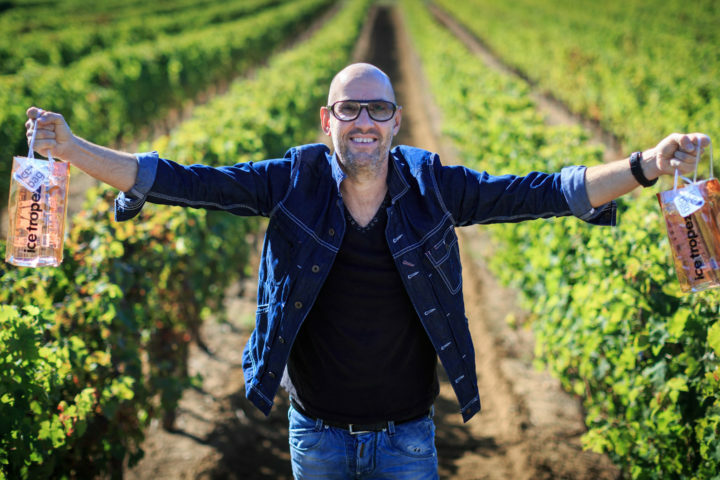 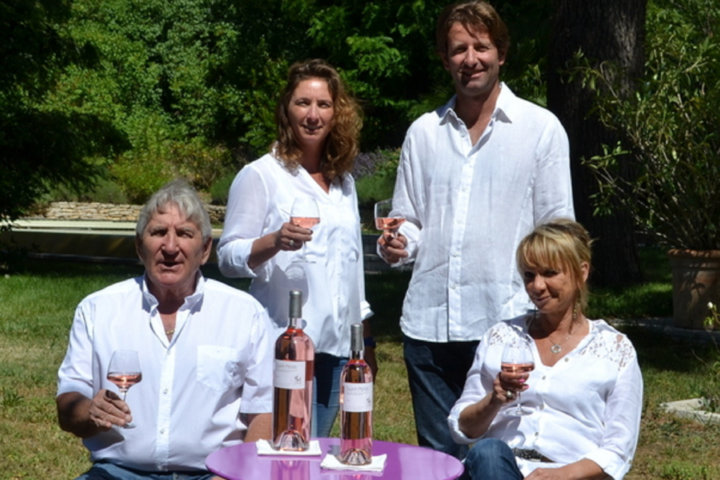 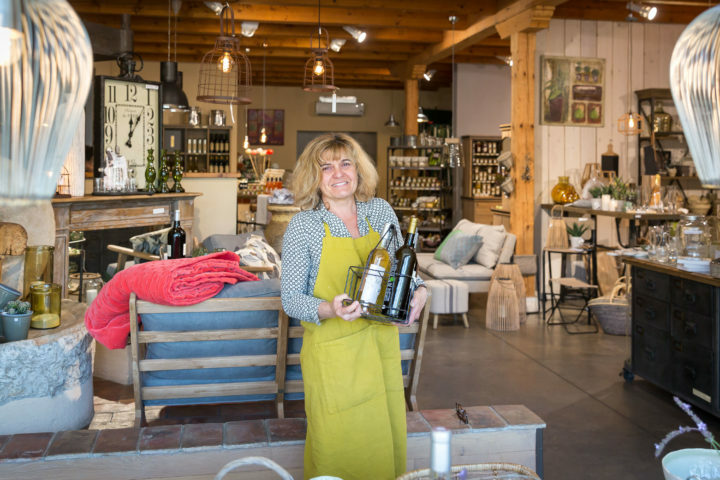 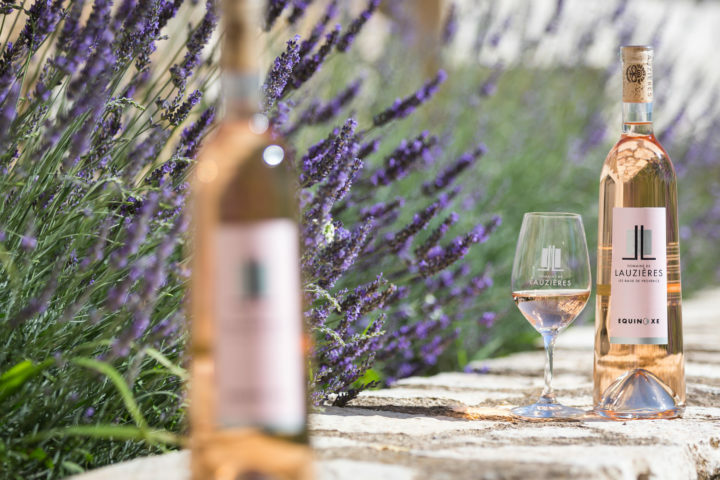 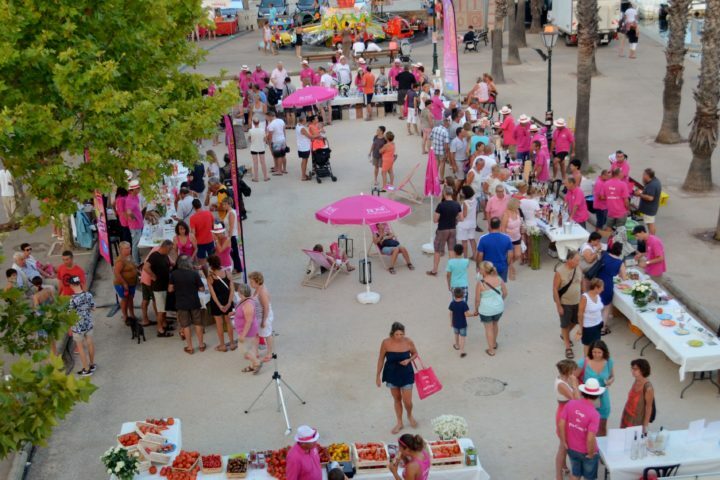 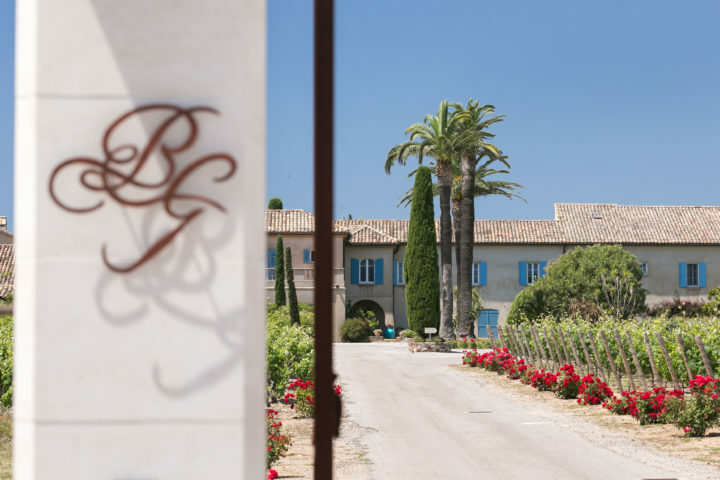 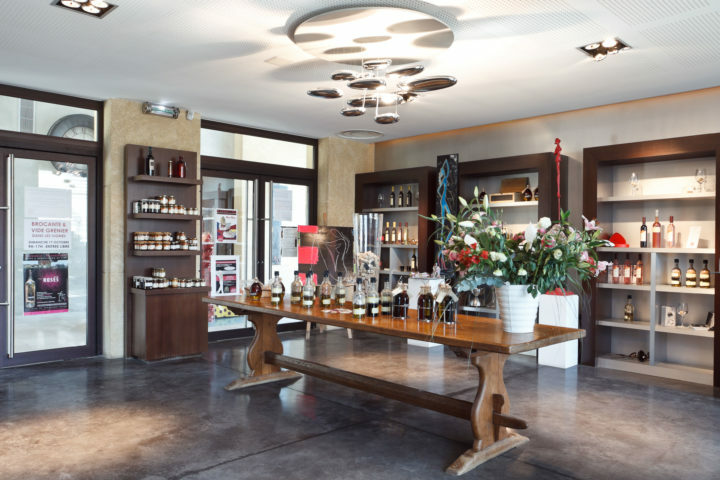 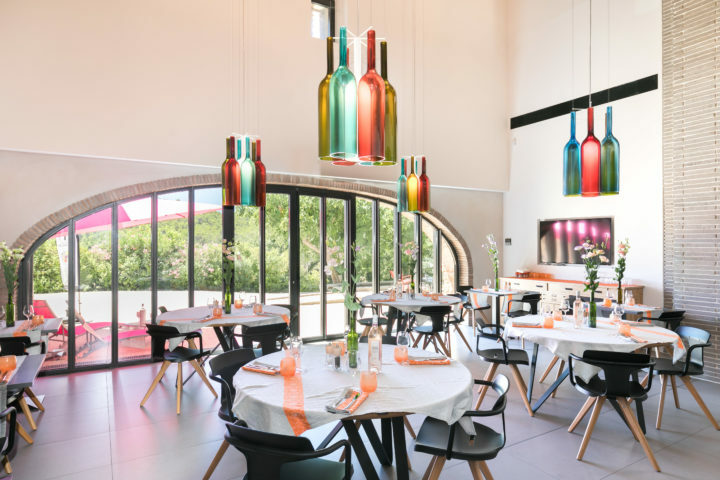 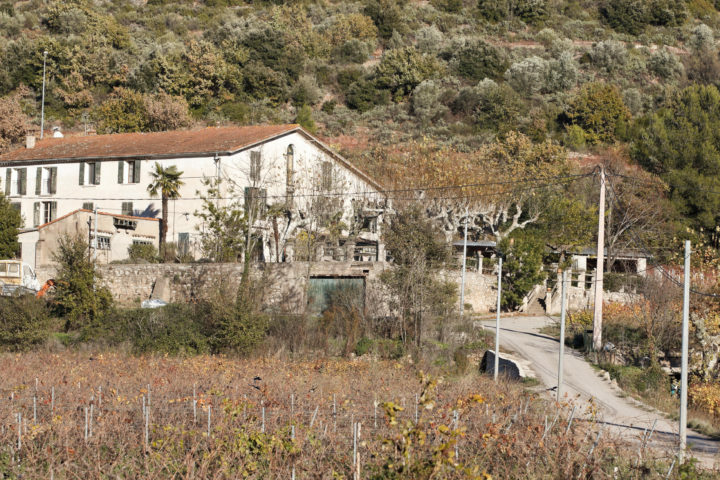 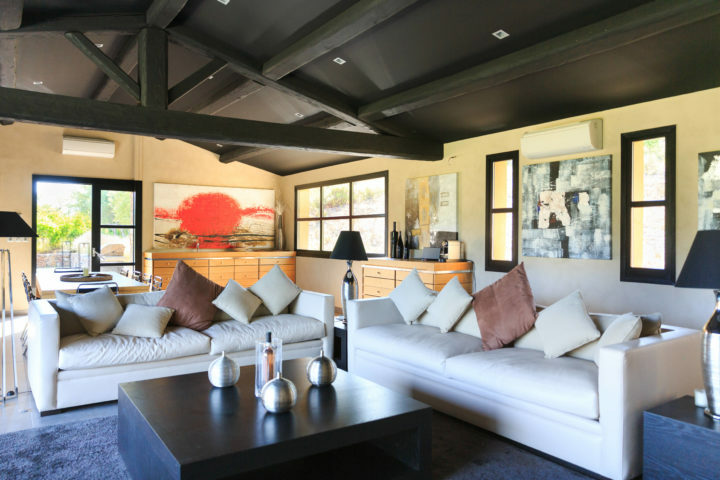 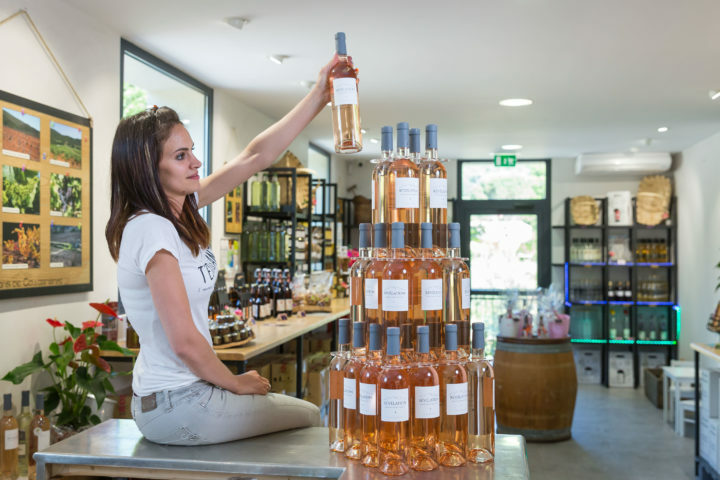 From the gates of Nice to those of the Camargue, the Route des Vins de Provence covers more than 440 wine-makers and cooperatives that are committed to offering the best in hospitality. 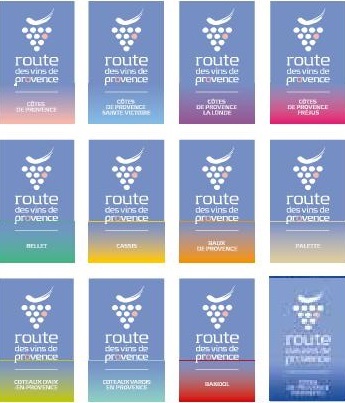 The hospitality charter of the Wine Route of Provence is the foundation of its members’ commitment, and the key to successful encounters. 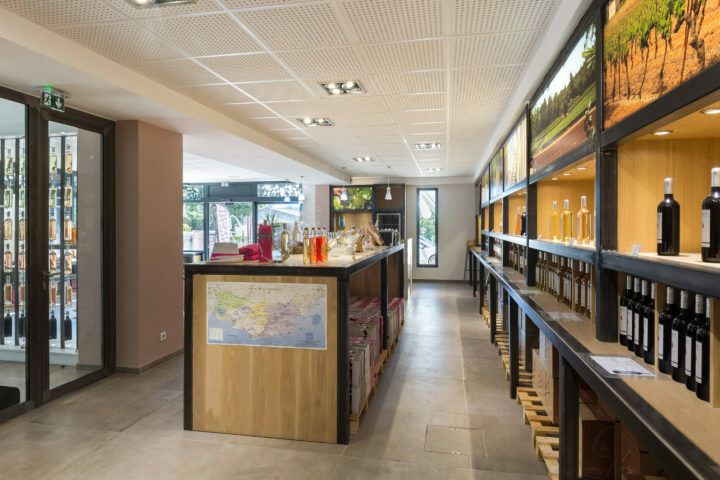 The winemakers and cooperative wineries guarantee a warm welcome and advice adapted to visitors, whether they are novices, or connoisseurs. 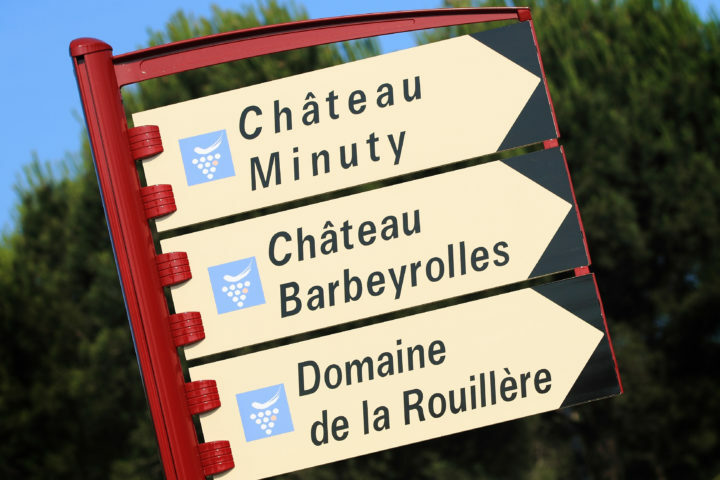 Look for signs on the county roads and at the entrance of each domain/cooperative winery. 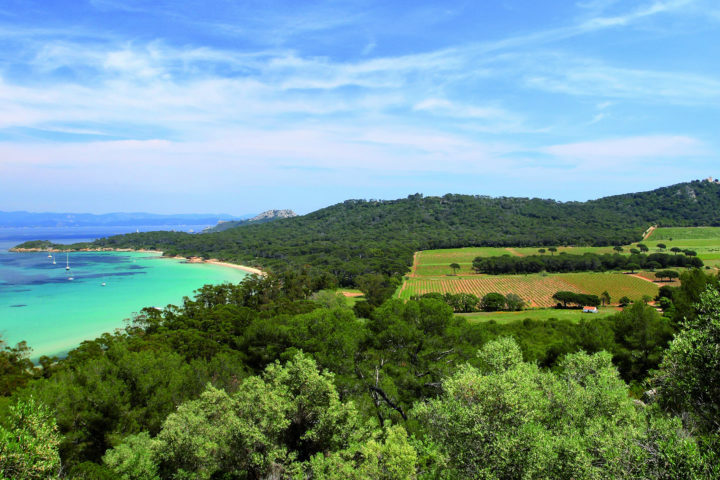 Members also have the possibility to take training courses set up by the Provence-Alpes-Côte d’Azur Regional Chamber of Agriculture. 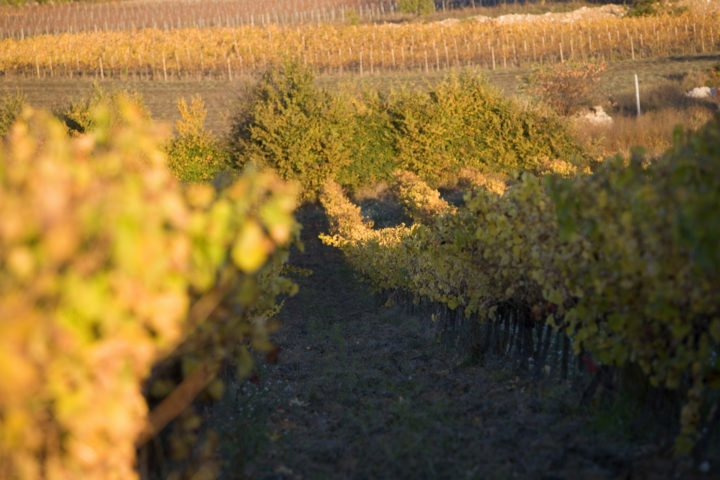 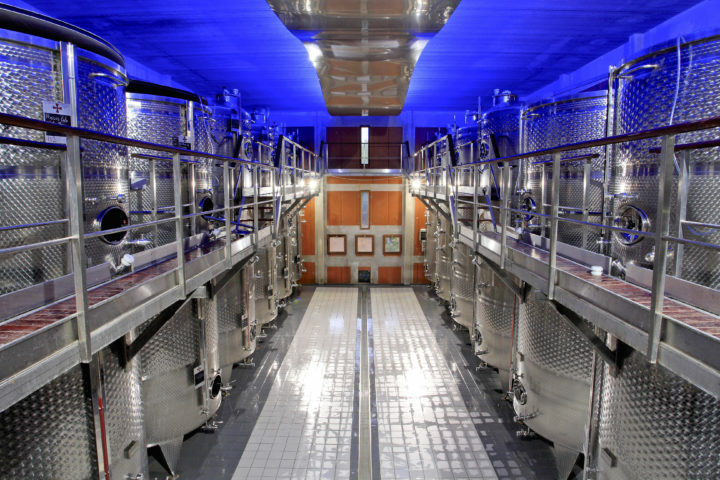 They learn, among other things, English wine vocabulary, wine cellar animation and development techniques, and good practices in wine tourism. 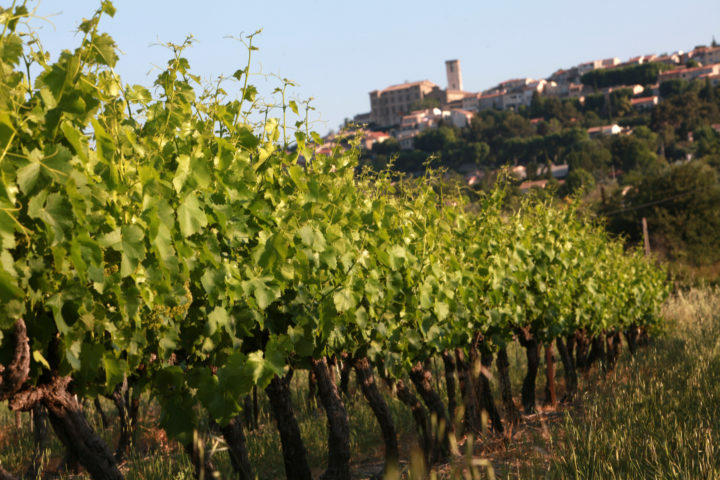 Passionate about their profession, winegrowers and cooperative wineries members have gathered around the common desire to share their knowledge of vine and wine, as well as their desire to explain their passion and their terroir. 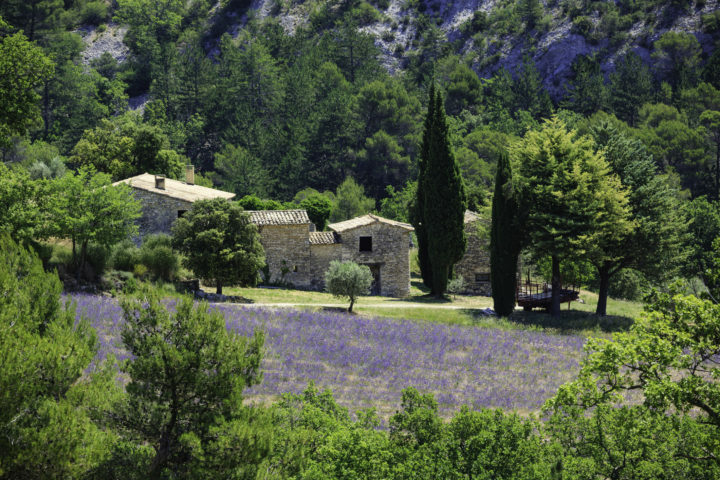 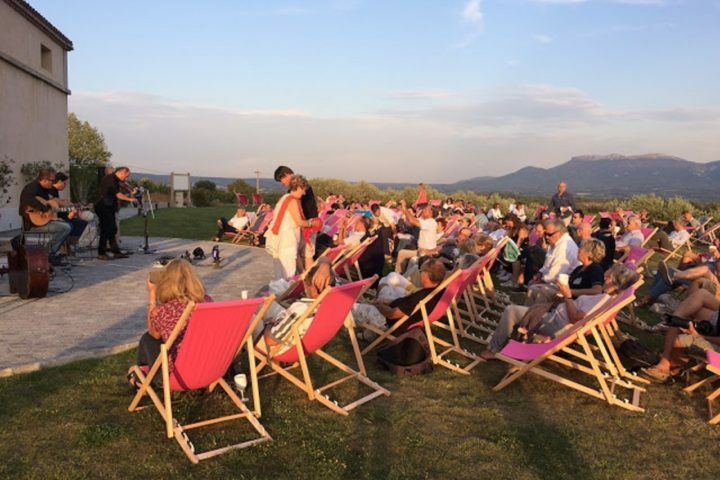 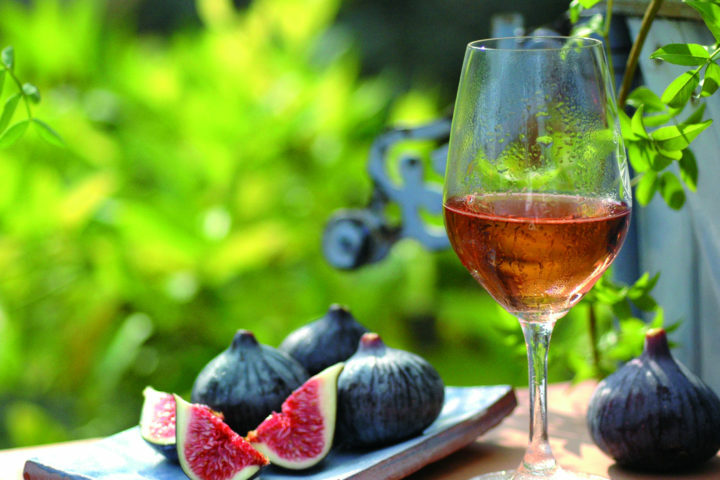 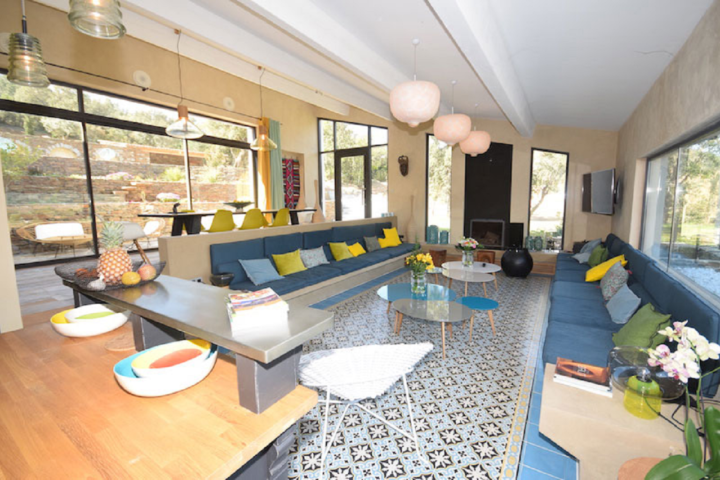 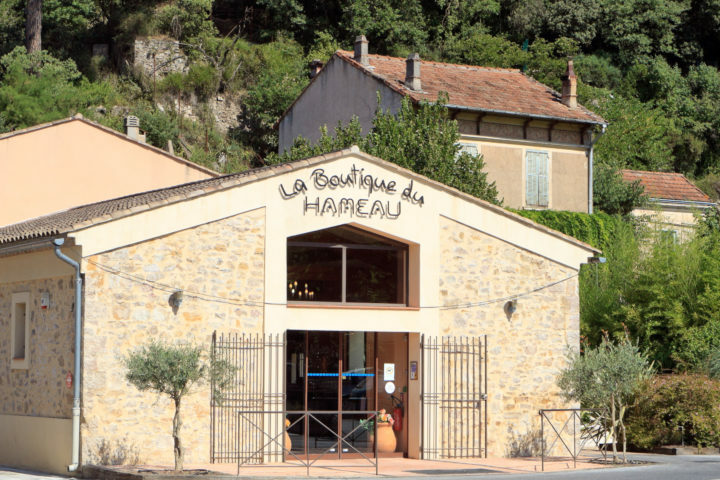 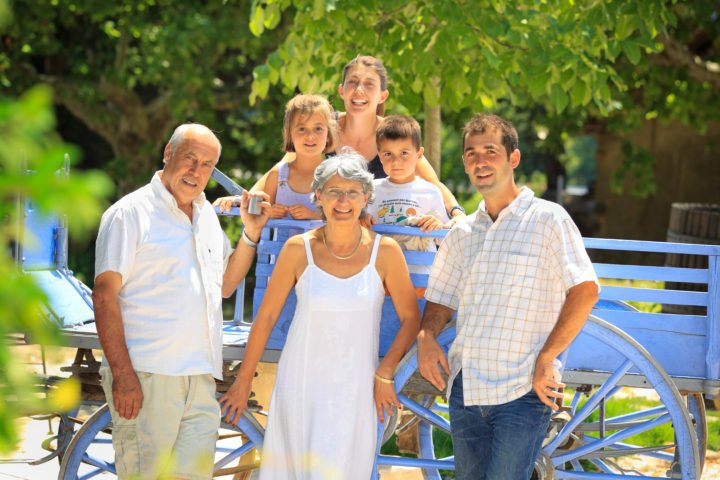 Explore the soul and heart of Provence through gourmet and cultural exchanges! 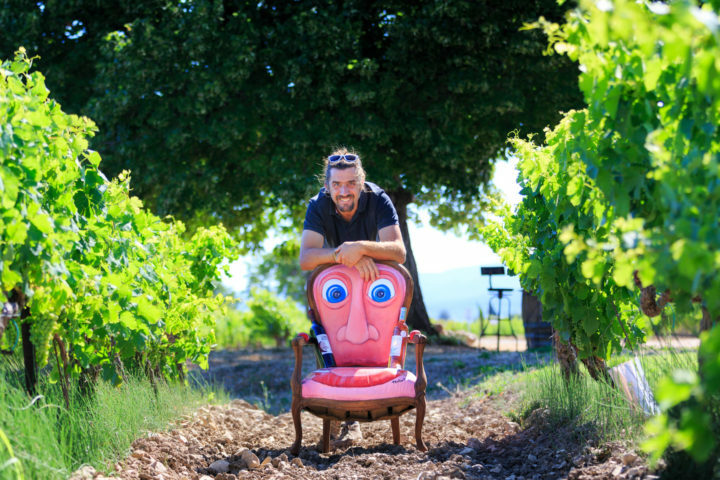 Welcome, and enjoy the discovery!